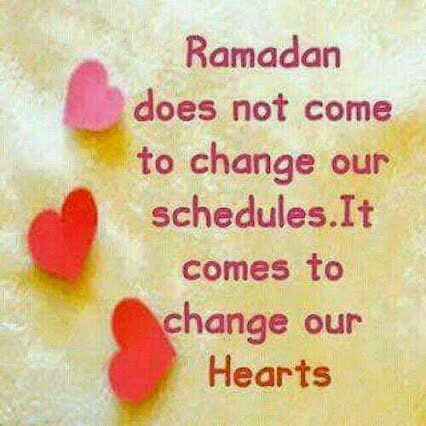 Ramadan is the holy month of fasting, and the month of sacrifice in the Muslim calendar. 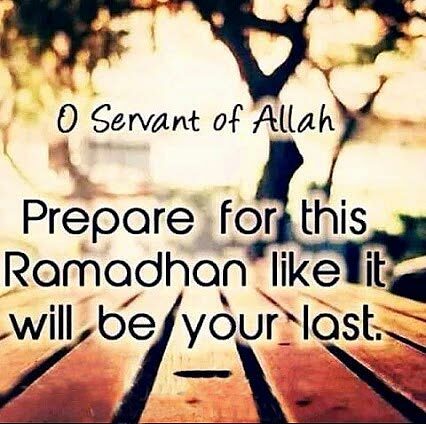 Right after Ramadan, or Ramzan as some calls it, there is Id. 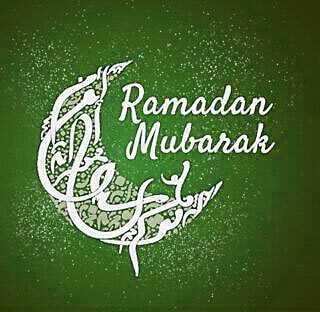 Commemorate Ramadan, send Holy Ramadan greetings to all your Muslim brothers. You can even send Iftaar cards, or schedule cards for delivery at future dates.